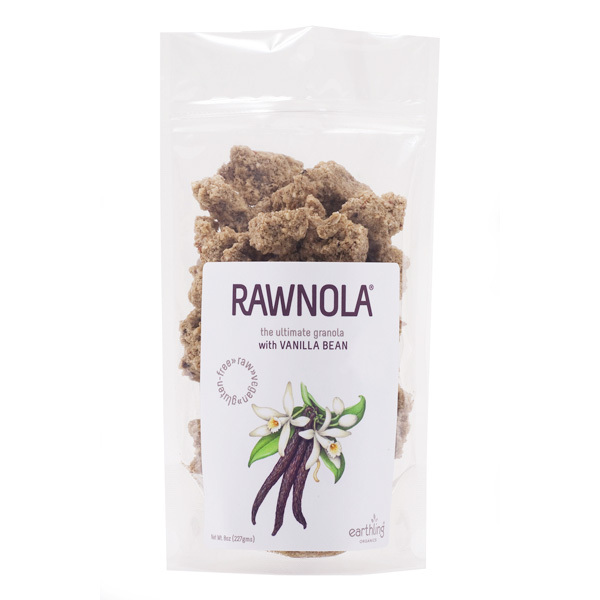 Blog posts tagged "chef jake"
After a long delay, Earthling Organics Vanilla Rawnola® bars are back in stock and ready to ship! These tasty bars are a take on the granola bars you grew up with as a child only this time they appeal not only to your taste buds but to your overall health and well being. Crafted from the finest sprouted, raw, organic ingredients, these bars are a tasty treat and make a perfect snack. Stop by Zebra Organics and pick up a case of bars. Earthling Organics crafts a total of 5 varieties of Raw Food bars and 2 Varieties of Rawnola®. Try something new today like the Matcha Tea Bar or some Raw Cacao Rawnola®. Its simple we could all benefit from eating goji berries. Goji berries are truly an amazing food, they contain a full spectrum of amino acids, are loaded with anti-oxidants, vitamins, minerals and they are tasty. Imagine, a food so healthy for you that actually tastes good! And they are an amazing color red. Can you think of any other food in the health food world that is anything like the goji berry? There are tons of vitamin and mineral packed foods out there but are they as snackable? Are you really going to snack on spirulina? No. This is not to put spirulina down but to show how versatile the goji berry is, how it can bridge the health food gap because it tastes good. Ok but what do they actually do and how should I use them . . . ? Poly (multi) saccaride (sugar), polysaccarides are multi-chained sugars, they occur in wide spectrum and are common in many plants. The variety found in goji berries are of great benefit to helping the body to regulate cholesterol, support the immune system, endocrine system, reproductive system and to nourish the blood. 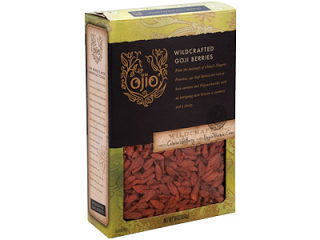 Goji berries are one of the topic medicinal herbs in all of Chinese medicine. This says alot because Chinese medicine contains hundreds of herbs and is roughly 4000 years old (give or take). According to Chinese medicine goji berries nurture our Yin aspect. As such they help to moisten the body and help the body to produce fluids. This is why they are good for the reproductive system. Goji berries as a tea is one of the most common and traditional ways to use them. It is simple, effective and makes a very good tasting tea. Add a small handful to a cup of water, bring to boil, them let simmer for 15 minutes. Cool, strain and drink. You can use goji berry tea as a base for other teas; it makes a great base for green tea, yerba mate and rooibos. And, if you have not tried Goji Berry bars yet consider adding one or five of them to your next order, you will not be disappointed. They are crunchy, a bit chewy, sweet and satisfying. In China they say that a handful of goji berries in the morning will keep you smiling all day. In my experience this is true, eat more goji berries and notice how your mood shifts. Try it for your self. Matcha is special powdered form of Japanese green tea. It is produced by tea farmers from hand picked choice buds that are stone milled into a high grade tea powder. Matcha is delicious and invigorating with a fresh grassy taste. It is loaded with nutrients and anti-oxidants offering a higher concentrations of catechins than ordinary green tea. Matcha is helps with with stress and cholesterol reduction and has now found its way into foods. We now would like to introduce you to the Matcha Tea Bar. Exquistely hand crafted with the finest ceremonial grade Matcha, this raw food snack will delight, inspire and uplift you. Add to that it is raw, organic and gluten free! Enjoy while sipping on a cup of ceremonial matcha, finally back in stock. We'll be in Sedona, Arizona this next weekend for the Raw Spirit Festival -- September 12 - 14th We'll be spending time with Gabriel Cousins from the Tree of Life, Chef Jake Hopkins maker of the Goji Bar, and Cipes of Cipes and the People... the band with the theme "Conscious Revolution." It should be an exciting weekend and we're looking forward to meeting the numerous vendors and friends that will gather in this magical desert setting for the largest raw vegan, ecopeace celebration. September 12th - 14th we all unite at this beautiful resort, located amidst trees and ponds on luscious lawns beneath Sedona, Arizona's famous Red Rock Mountains. When we arrive on Thursday we'll be attending the The Raw Spirit Business Dinner at the Radisson Poco Diablo Resort-Patio with a dinner served by served by Chef Richard Hazen, CEO of D'lish Restaurant. We'll be discussing where the Raw-Eco-Peace Economy is heading. Gabriel Cousins will be giving talks on Saturday & Sunday and Cipes and the People will sing on Friday night and Saturday. 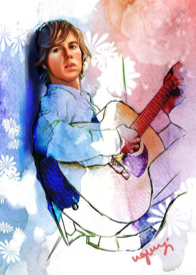 Our friends Singing Bear, David Wolf, Laura Fox and many others will be there! Visit their website for more info. on The Raw Spirit Festival. It will be an amazing weekend!